On January 31, 2019, the Tennessee Supreme Court released an opinion in the case of Katherine D. Chaney v. Team Technologies, Inc., clarifying and restating the Russell emergency rule and addressing AEDs in the workplace. Ms. Chaney was employed by Team Technologies, Inc., when she collapsed at work from an unrelated heart condition. Emergency medical responders were called to assist the Ms. Chaney, but she stopped breathing and suffered a permanent brain injury caused by lack of oxygen. Ms. Chaney filed a workers’ compensation claim against Team Technologies, Inc., due to her employer’s failure to use an AED and/or its failure to train or hire an employee able to use an AED, which the employer had purchased and maintained on site. After the Hamblen County Circuit Court denied Team Technologies, Inc.’s motions to dismiss, permission was granted for an interlocutory appeal. 4)	The employer can provide reasonable medical assistance but does not do so. The Court then turned its attention to the use of AEDs in the workplace. In reaching its decision, the Court reviewed Tennessee’s AED statutes and tort claims involving AEDs. 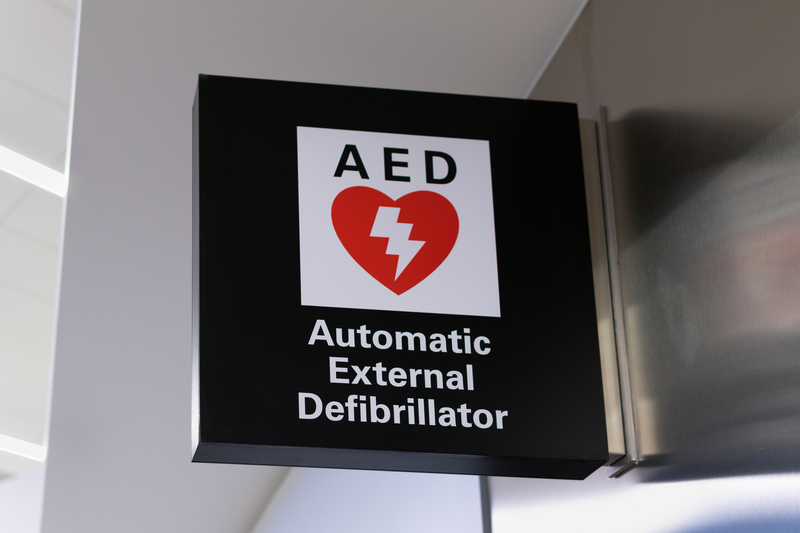 The Court ruled that based upon the plain language of the AED statutes, an employer is treated like any other “person or entity” that acquires an AED and therefore, does not have a statutory duty to use an AED to assist an employee. Further, the Supreme Court determined that an employer does not have a common law duty to utilize an AED to assist an employee. While Ms. Chaney’s date of injury pre-dated the July 2014 Workers’ Compensation Reform, the opinion is applicable to all claims.